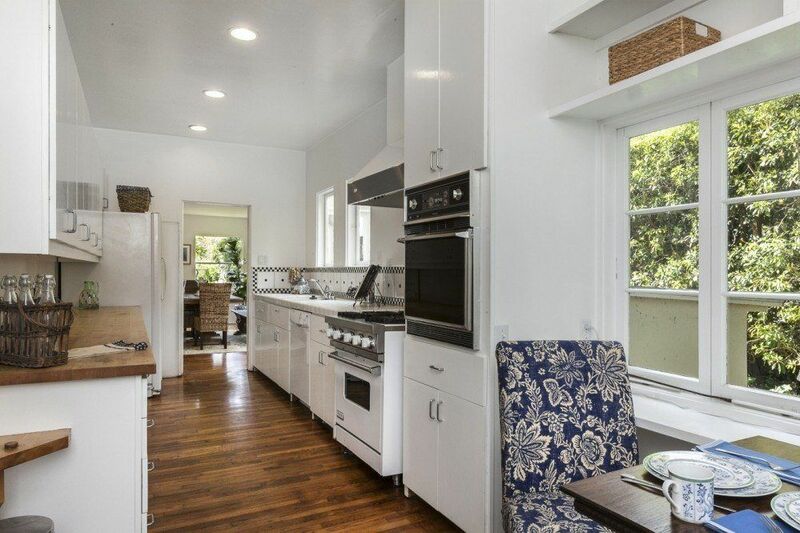 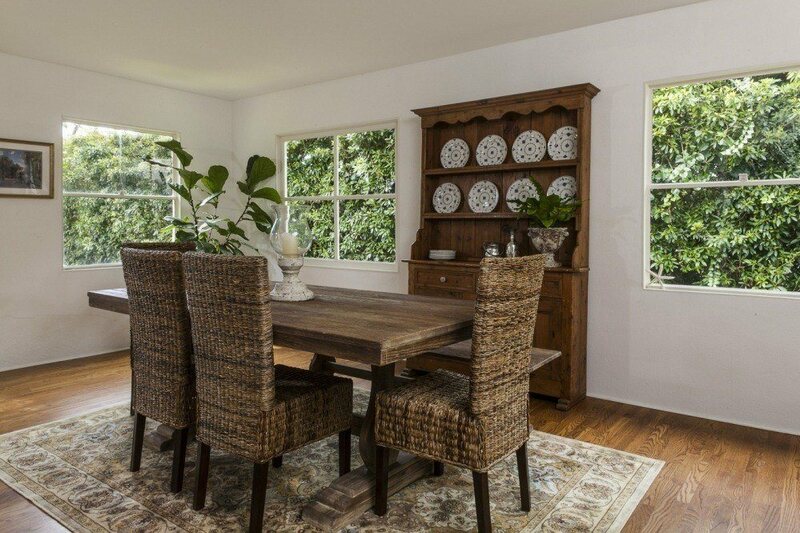 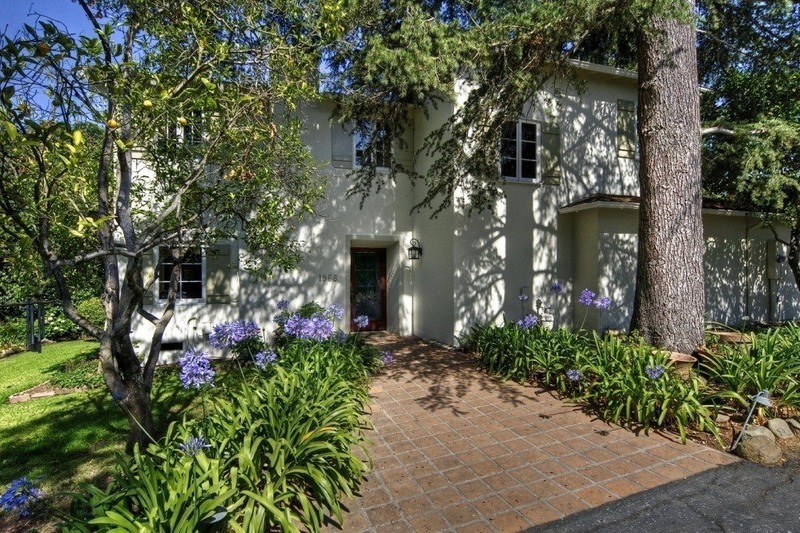 This Montecito cottage is the epitome of classic 1920’s California charm. 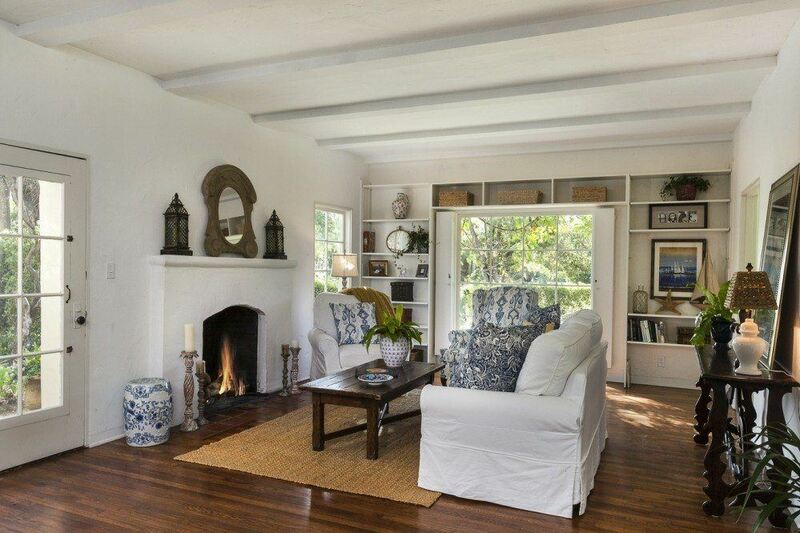 Quietly nestled in coveted Hedgerow location, convenient to Miramar Beach & lower village. 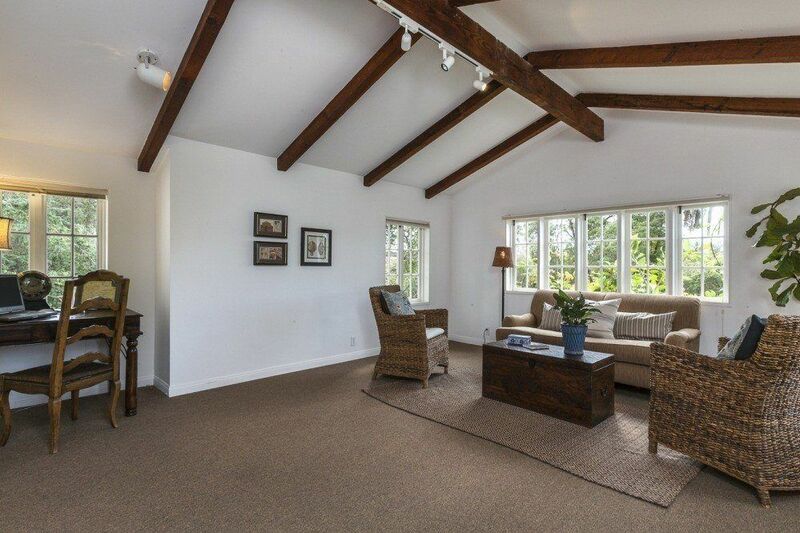 Enchanting home currently includes 3bd, inviting living room w/fireplace, eat-in kitchen, formal dining, tall ceilings, wood floors, & magical gardens. 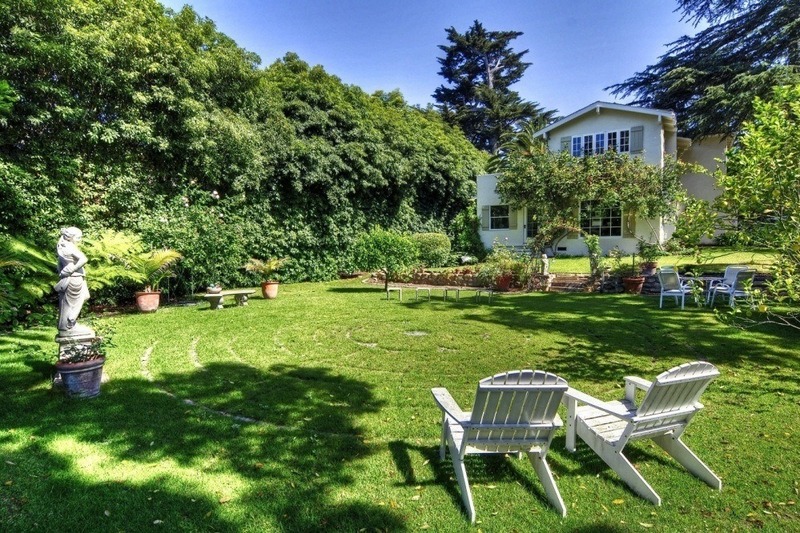 On .3 acre, this is an incredible opportunity to create your ideal Montecito haven!